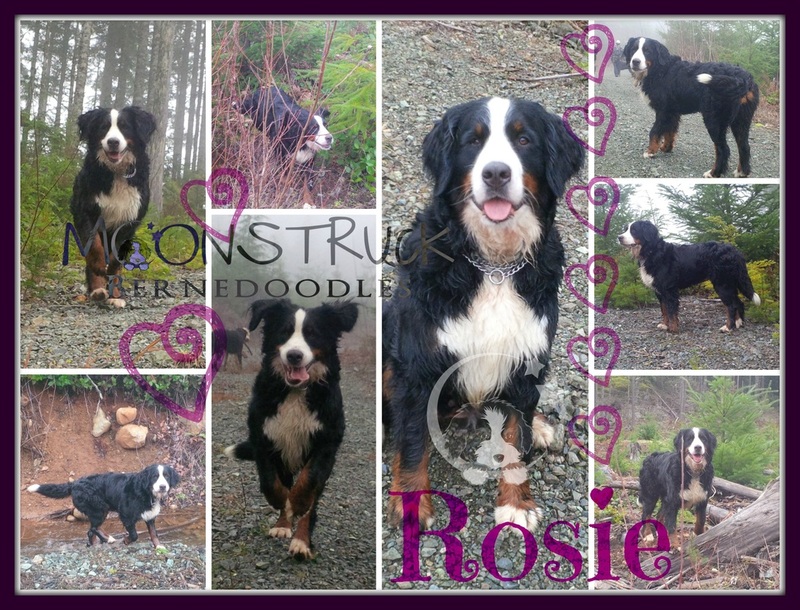 There was never a sweeter dog than our Rosie. She is nothing short of AMAZING! 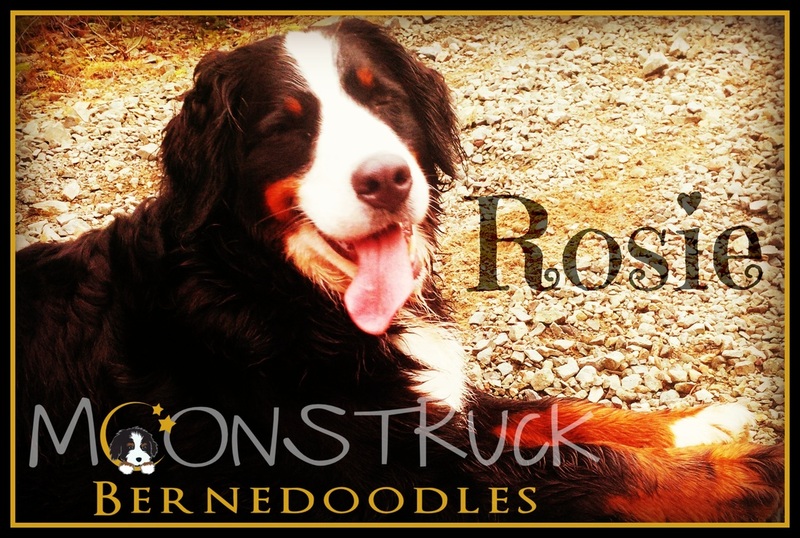 Her disposition is to die for: gentile, affectionate, silly, not an assertive bone in her body.... this girl actually regurgitates food to puppies - who are older and not even hers! - even when she doesn't have puppies of her own! She is a caretaker and has a beautiful soul! 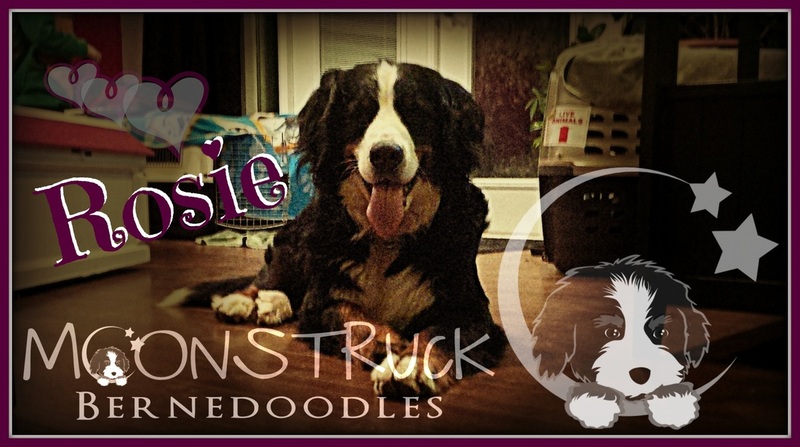 We adore Rosie, who is small for her breed, but has a great big heart. She's calm and extremely easy to train! No extra energy with this girl. She's content to lay around the kitchen and watch you work all day long. You'll fall in love the minute you meet her. Rosie may just be "THE perfect dog".